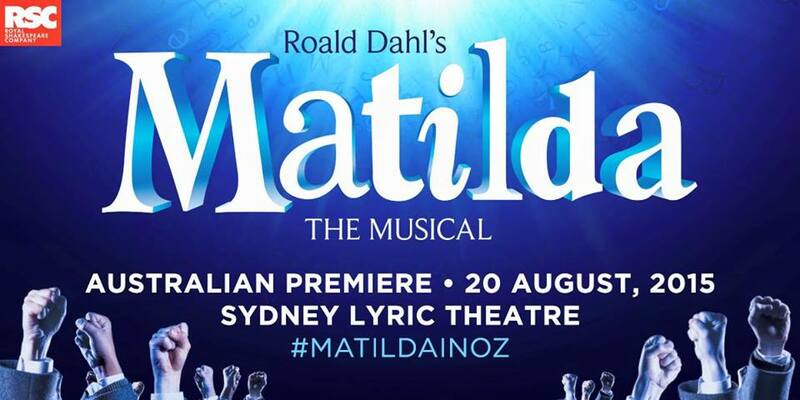 This entry was posted in Managing Evil Genius Inc. and tagged Dahl, entertainment, Matilda, musical, review, theatre. Bookmark the permalink. OK. You’ve sold me. My minion has been nagging me for months to get tickets, and reminded me again tonight that it’s starting ANY DAY NOW, and we only live a couple of hours from Sydney, and you know you like Tim Minchon Muuuuuuummmmm… so I had better warm up the credit card. BTW I forgot some time ago you gave me a great tip for dressing up for a party and I said I would send you a picture of our Kiki’s Delivery Service cosplay once it was done. But I’m slack and I didn’t remember until your post popped up just now. I’ll send you something now! That’s the best excuse ever for not getting back to me: because you’re slack. Minion after my own heart.